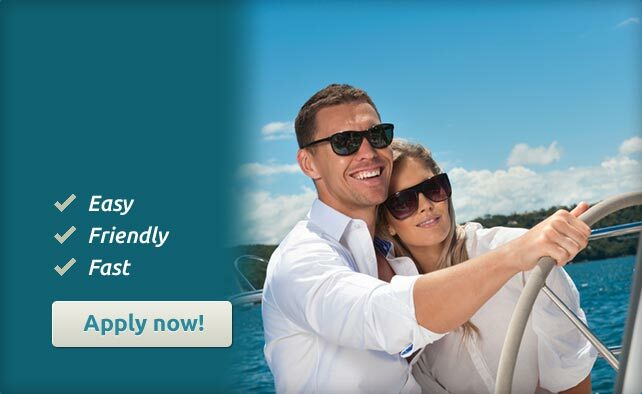 Have you just received your tax refund and are looking for a boat? Have you ever thought of using your refund as part of a deposit and contacting us to see what we can do to help you get boat finance? If your aim is to get out on the water, now might be the best time to do it! Summer is coming. Contact the team at BoatFinance.com.au for a range of marine finance options including pre-approved boat loans, marine insurance, extended boat warranties and more. Give us a call or apply online to get the ball rolling.